Well, geesh. Apparently I needed a little blogging break, huh!?! Sorry to concern some of you. I guess I was feeling a little overwhelmed at the time of my last post (and possibly a little hormonal :) Sorry about that. I hope I didn't make it sound worse than it really was. I was in a little funk there for a few weeks and I think it all stemmed from being really busy with work deadlines, my house and every other commitment going to pot, a really good friend passing away, worries about family members and well, I just started feeling like blogging wasn't really worth the time and energy I was putting into it. Honestly, I was starting to feel like maybe I should just bag the whole thing. I even started wondering if anyone was reading this anyways??? With the ease and quick paced nature of Pinterest and Instagram (which I love and am totally addicted to) people don't really seem to want to sit down and read a long blog post anymore. Let alone leave a comment! I guess I was starting to feel like all of my blogging efforts were in vain. And, I'm embarrassed to admit ~ I may have even thrown myself a small pity party. But after some thought I reminded myself that I do this for fun. I do it at my leisure. I don't answer to sponsors. I don't have a post schedule I have to stick to. I write about what I want, when I want. I've made some great blogging friends along the way and I LOVE being able to share my quilting passion with others. If I can bring a little quilting joy and inspiration to those that stop by once in a while then GREAT! So thank you to all of you for your concern, friendship and support. 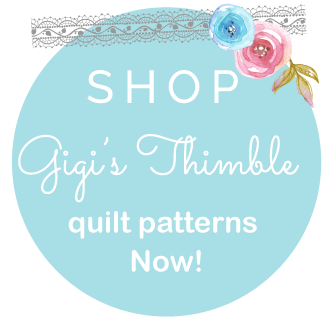 I really do love sharing my love of quilting with you! I'm feeling back to normal again, but I have to share these pictures of my sewing room at this very given moment. if these pictures say anything, it's that life's been a whirlwind. Anyone want to stop by and help sort fabric? So glad you are back. I was starting to worry. Blogging should never be a chore, though we sometime take too much upon ourselves. Take care. Missed you. I take blogging breaks all the time! Life gets busy and life comes first! FYI, I think you may be a no reply blogger. I noticed while looking at my daily blogs that "no-reply" was next to your name. You should have somebody test it out for you. Don't stop, and remember, you are making history with your blog. VIS = Very Important Stuff. Go at your own pace and remember to breathe. Thank you, Annie. You don't know how much I appreciate you taking the time to give some encouragement. I am glad you are back. I have always enjoyed reading your blog. 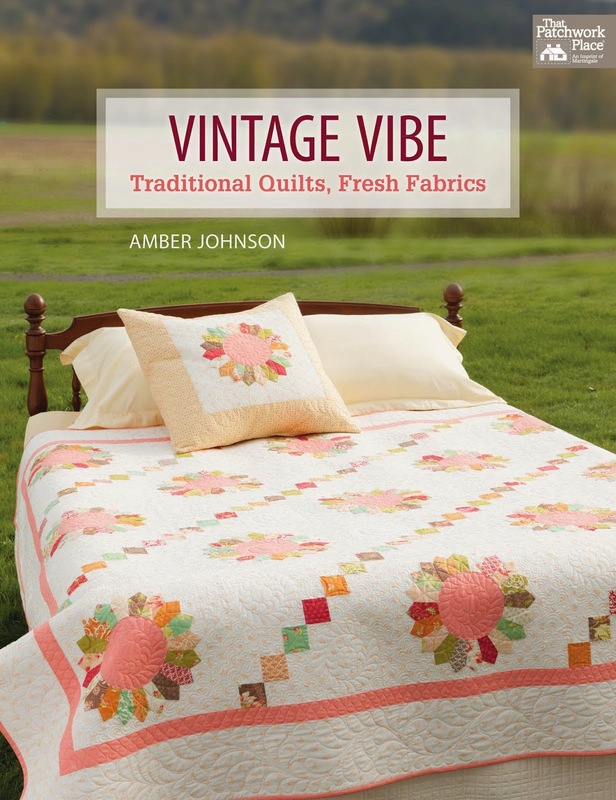 I'll come over, Amber, and help sort fabric. I am just next door in Wyoming. One for you, one for me! :) Isn't that what you had in mind? Ha. Glad you're feeling better. Thank you. I will check on the no-reply blogger thing. I looked into it before and couldn't figure out how to get that off my name in the readers. I know my gmail address is connected to my blog and I get responses to comments I leave on other blogs so I think it's just an issue with my username or something. I'll have to look into it some more. PS. If anyone knows about this problem, I'd love to find a solution to this. I'm not a "no-reply" blogger but it says I am in readers. What's the deal?!? Yes, I'll share! 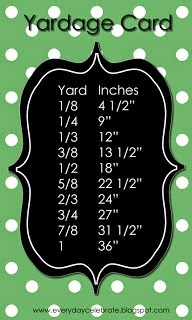 I obviously have more fabric than I know what to do with! LOL! Thanks for understanding and for your support! I'm so glad you're feeling better and are back to blogging. I love reading your blogposts, and I think you are one very talented young lady. Please don't be too hard on yourself. I think that most people have some down times when they are overwhelmed or saddened by illness or death, so that's just natural. Just remember. . . You bring so much love to your family, and joy to all the quilters who read your blog. You are important to a lot of people. You were missed, but we all need a break every now and then. Blogging should be fun and sometimes life has a way of whisking you off for a bit. The last thing you need is to feel pressure to blog when you're plate gets full. We'll all be here when things slow down. Thanks for a very honest blog post. We all have our days, weeks, etc... I would love to come sort fabric... I might just have to bring some home with me :) A friend in Alabama! Time heals, as does beauty. Glad you have both in your life. Love your quilts and your honesty! I'm sorry to hear about the things that are happening. But I do hear you about Pinterest and Instagram making it harder to blog. I like the instant feedback and how quick Instagram is. I'm glad you're feeling better and just wanted to let you know that I always enjoy reading your blog. I think we all get into a funk at some time and it's good to take a break and re-evaluate what we're doing. Great post, life is important, but please don't stop! I really enjoy your emails :) hope things are better soon. Blessings. I'm so sorry to hear you lost a friend; death and mourning are no light burden. Love and prayers! Glad you're back as I missed your blogging. Just remember, there's so many people out there reading that don't always leave a comment. Love your blog! 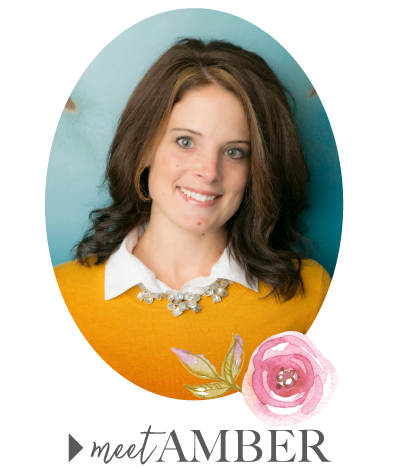 Hey Amber, I'm so glad you're blogging! I love getting the posts in my email and I feel bad about my lack of comments. I quit blogging for the reason that I thought no one was reading it. Don't be like me! I love your posts and all the quilt fabulousness! I also didn't want to appear as a stalker since I repin almost all of your pins and love your Instagram feed. I also may or may not have ordered all of that fabric from your post a week or so back. Perhaps I am a stalker! I think you ROCK! Hang in there sister, you're doing amazing things! Amber I'm so glad that the clouds have cleared up (for the moment). I love your blog and believe me when I say that you and other bloggers are helping us out here in cyberspace stay sane!! We are all connected and when one of us needs a shoulder or hand we reach out to the other to help. Thank you so much for sharing your passion for quilting; never doubt that we are all here for each other. Your blog inspires me! Life allows pity-parties. There are lots of readers here for you. Hi Sis. I know the feeling. Breaks are good, and writing at leisure is SO nice. I think the no sponsor thing makes it much easier than it could be. Glad you are feeling better. I enjoy your blog. I live in the Country where I am lucky to have highspeed Internet. As long as it is not windy I have a good connection so Instagram and pintrest are not an options for me. I enjoy getting an email of your blog so if you have time to write I will be reading it. I just want to let you know how much I enjoy reading your blog. And I am so sorry that you got the impression no one was reading or commenting. I always look forward to the news from your blog and love your quilts and your work. Such an inspiration! Sending you greetings and thank you from Germany! I read! Hey, we all have the overwhelming times,and frankly blogging is probably a good thing to let go for a little while til things settle down. It's one thing you can have a little rest from, as opposed to washing clothes and feeding kids I've found! I'm glad you're feeling more relaxed now and ready to jump back in. If I didn't live in Australia I'd love to come visit and help sort fabric too! Farmer's Wife Blocks [Done] and a Giveaway!